A Pocketful of Wisdom Brain spillage, vegan recipes, fashion, travel and music from my good vintage pal. Boutique 73 Pair of boutiques in Wolverton, Milton Keynes. 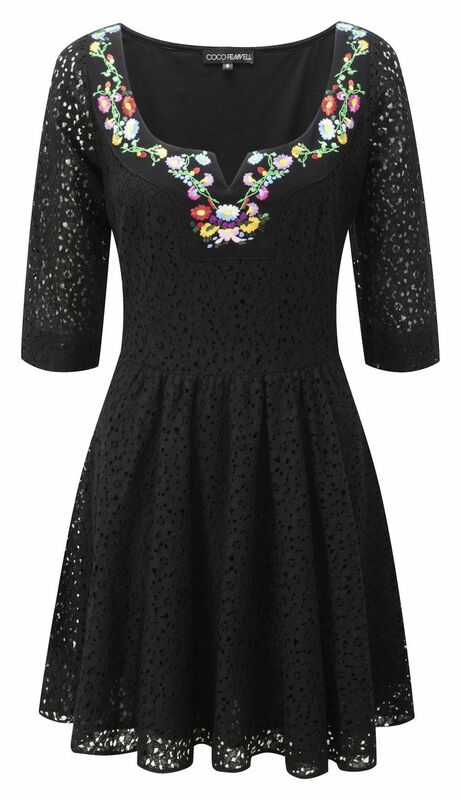 Great for well-priced tea dresses and very feminine party dresses. Also has a collection of vintage home accessories. Gone Retro Gone Retro has set out to add its own unique mix and style of all things vintage, retro and new including furniture, clothing, shoes and accessories. Most Marvellous A most marvellous place to shop! Northampton’s huge vintage warehouse. Massive collection of home accessories and furniture, great vintage clothes and a terrific cafe, Nanna’s Kitchen. Ollie Vee's Vintage Emporium Leighton Buzzard, Bedfordshire specialist in vintage and retro clothing, lingerie, haberdashery, music and more on three floors! Rose-tinted Vintage Bedford’s vintage Boutique has stock from more than 10 traders and is perfect for reasonably priced party dresses, coats, chunky knits and home accessories. 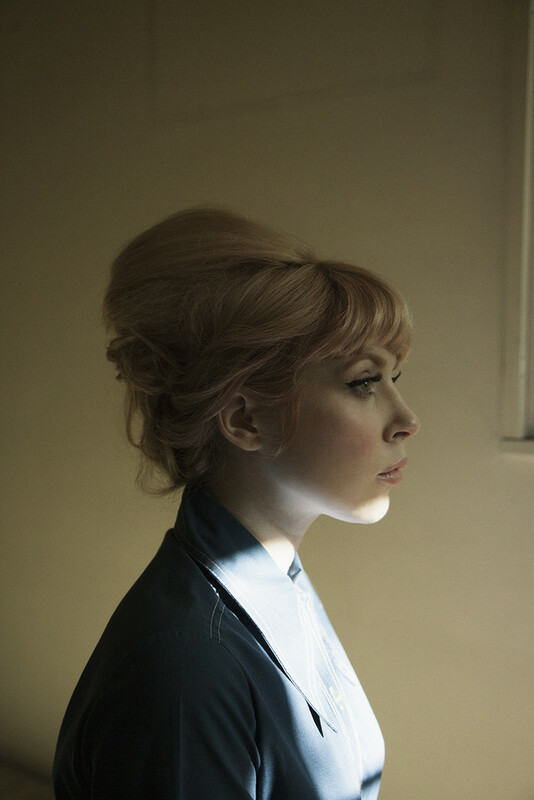 Also head here for a vintage hair style from Sarah’s Doo-Wop Dos. Vintage buys, history, how freelance journalists faff around between work. I just found out about Loup from Calivintage this morning and it’s all so pretty! If you’re sad that you’re not Jane Birkin, go and look at the sweet little Paris-inspired dresses, all made in New York. I love this one but I’ve promised to not by myself anything new for months – 2015 needs to be the year of austerity. 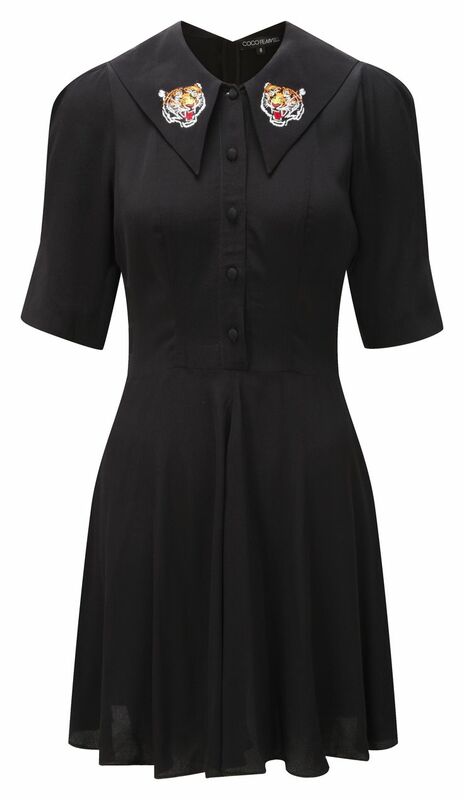 I’ve only just discovered The Loved One – a gorgeous collection of vintage and reconstructed vintage clothing, based in Pasadena. After starting life out as a vintage wholesaler, The Loved One now has its own shop, e-shop and carries brands including Family Affairs, Dear Creatures and its own line of reconstructed vintage, Made by TLO. 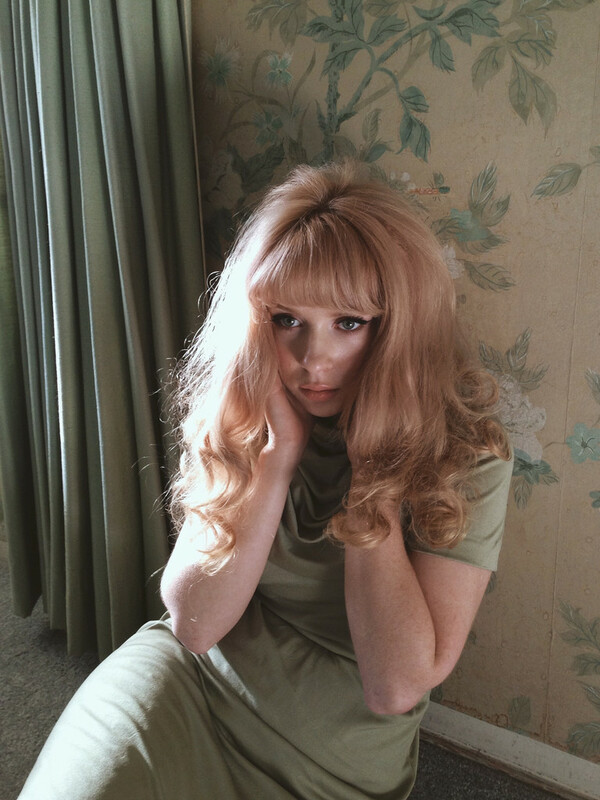 A go to for 60s and 60s-style minis, lace and velvet. I’ve been pretty excited about the unveiling of Coco Fennell’s latest collection for a few weeks. Ever since her teaser shots on Instagram I’ve been staring at the Penny Lane dress (top) and the Tiger Tiger dress (an update of the very popular bee, lasso and pill motifs of past seasons). I just came across For Love & Lemons the other day and their Autumn 2014 look book is so pretty. I love the tones, the prints and the sultry cuts. 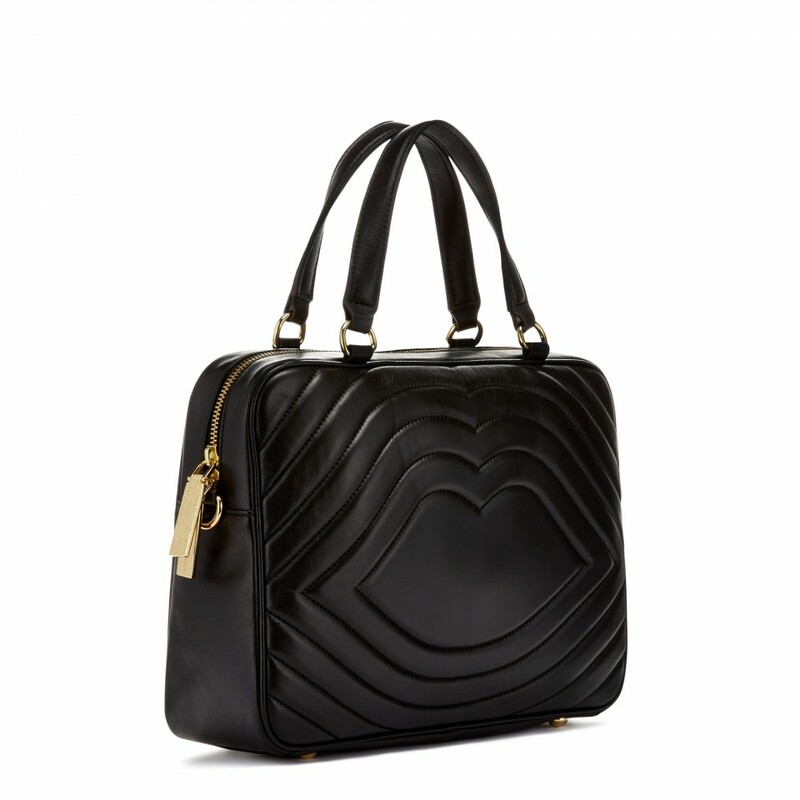 I’d been mulling the idea of treating myself to a luxury handbag as a congratulations for when my business has reached a certain level when I saw this sweet little Lulu Guinness. 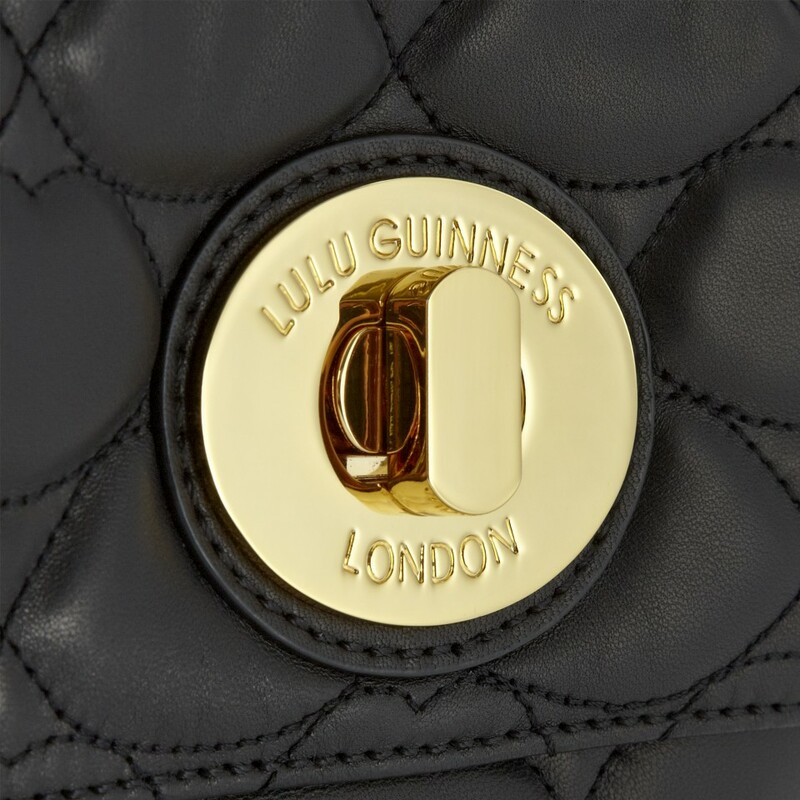 I had had my eye on a small black Mulberry Lily for £750 but when I saw Lulu Guinness’s much cheaper take on the little black bag I preferred it straight away. 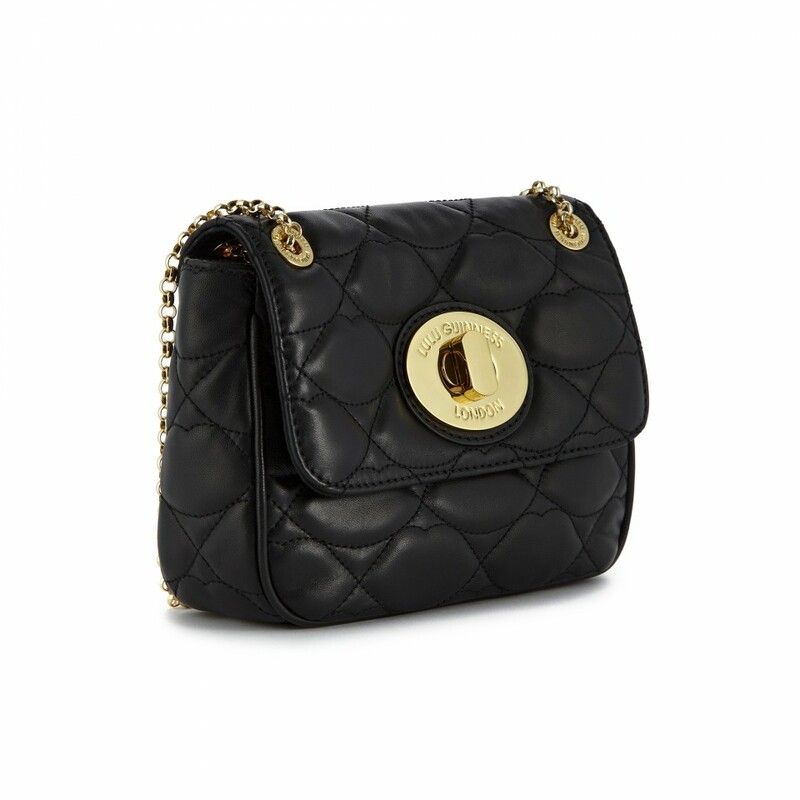 I love the quilted lips, the shape and that this bag is much more similar to the classic Chanel jumbo style. And at £265 it’ll be far less financially painful. 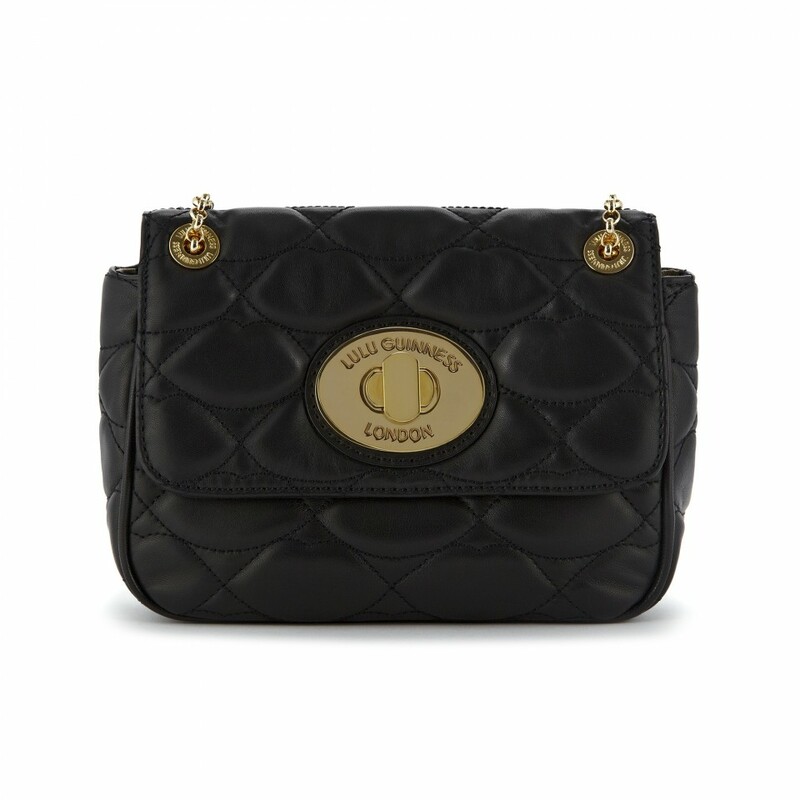 I live fairly close to Bicester Village so I’ll hunt down a decent discount when the time comes. 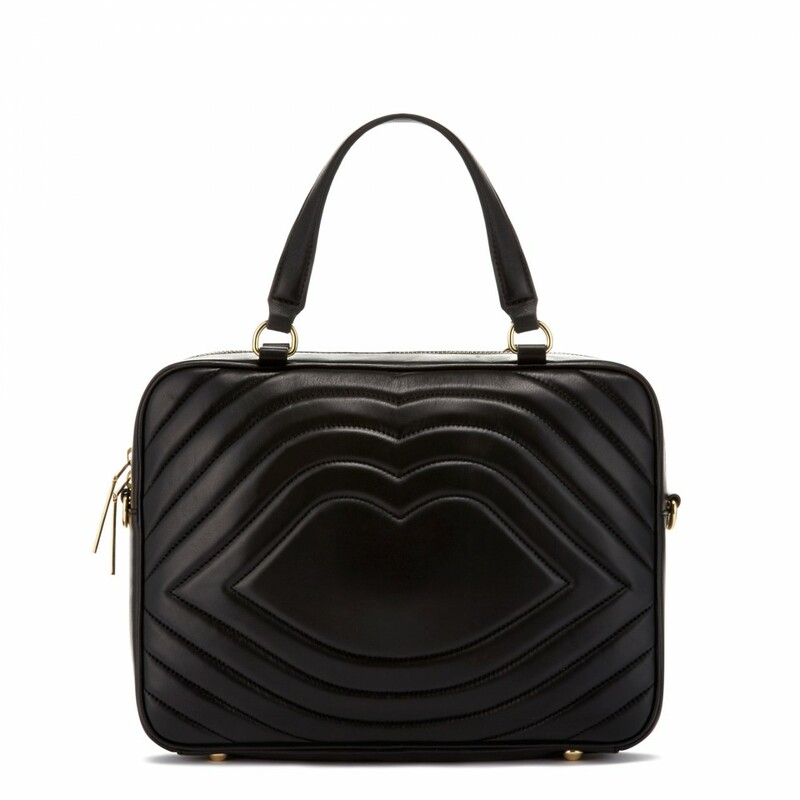 Coco Fennell has unveiled her spring/summer 2014 collection and it’s making my savings plan that little bit harder. Pastels, bright reds and heart prints… Here are my favourites. Delicious candy and wonderful vintage shopping!